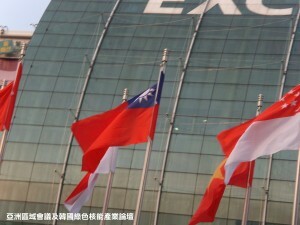 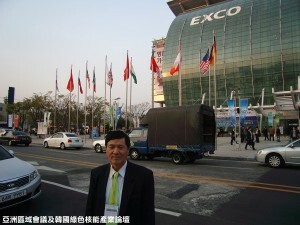 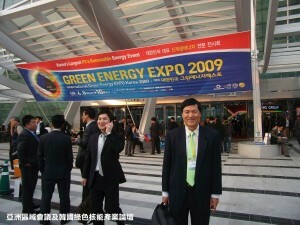 TIER President Dr. David Hong was invited to participate in WEC Asia Regional Meeting and Forum on Prospects for Korea's Green Nuclear Energy Industry on April 8-9, 2009 at Daegu, Korea. The Assessment of Energy Policies and Practices Session in the Asia Regional Meeting aimed to facilitate the 3A WEC Millennium Goals: Accessibility, Availability and Acceptability. 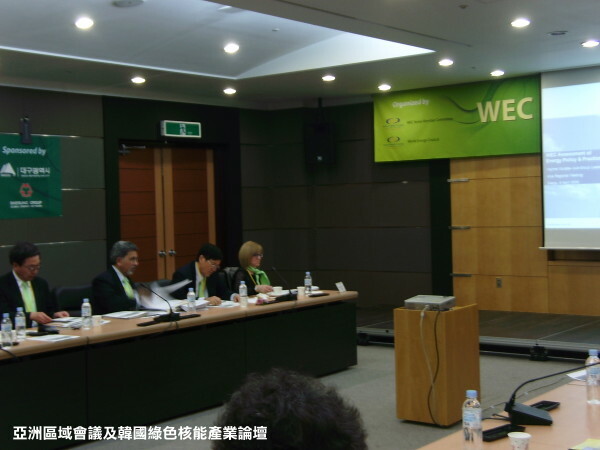 Through this meeting, representatives around the region worked together to find best solutions to energy, economy, environment, and society's sustainable development for each country.